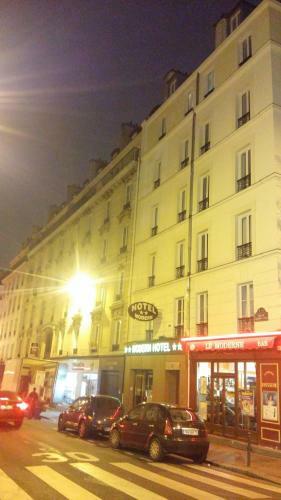 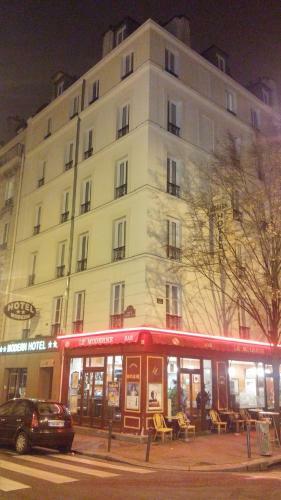 The Modern Hotel is located between Place de la Bastille and Pére-Lachaise Cemetery, just next to Pére-Lachaise Metro. 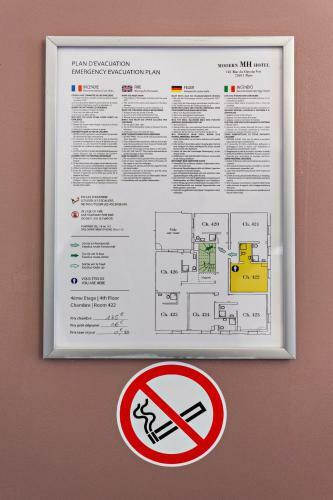 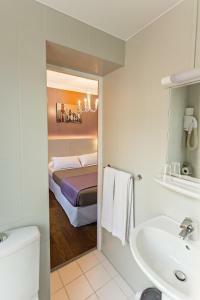 It offers soundproofed rooms with private bathrooms and a daily continental breakfast. 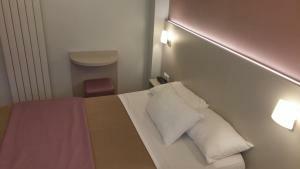 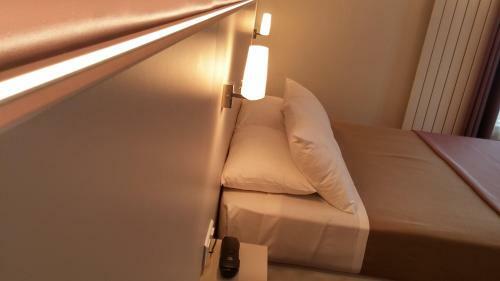 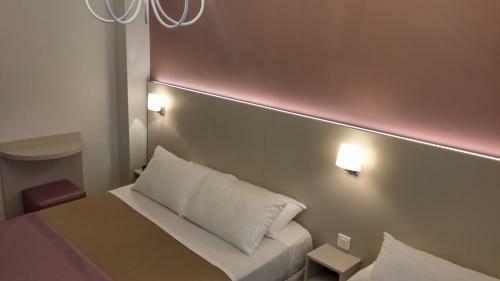 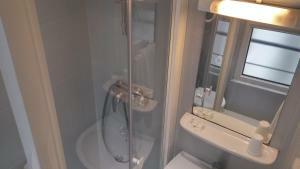 All of the rooms at the Modern Hotel include free toiletries and are equipped with a flat-screen TV. 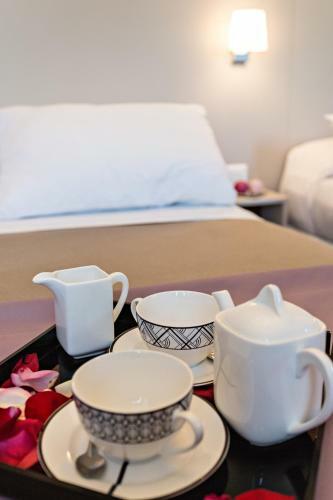 Room service is available and the reception is open 24 hours a day. 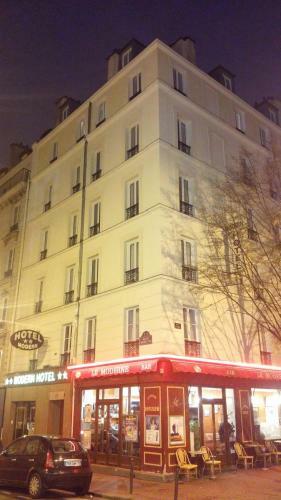 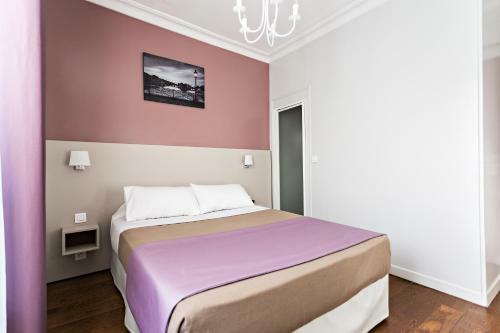 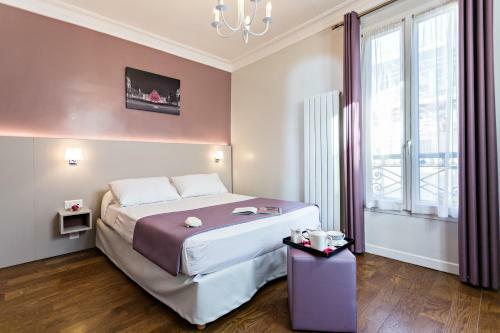 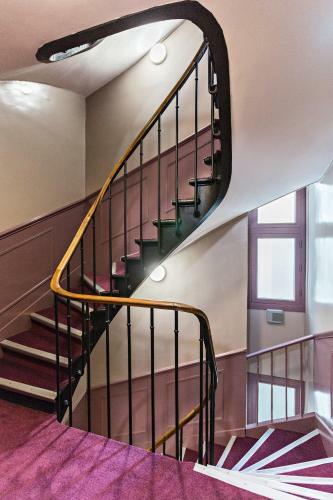 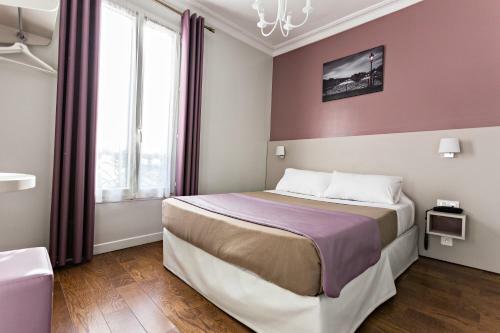 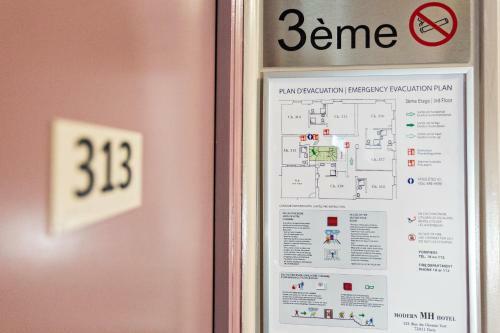 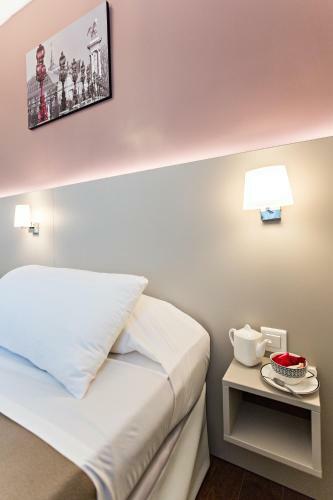 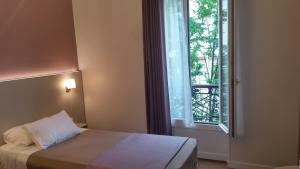 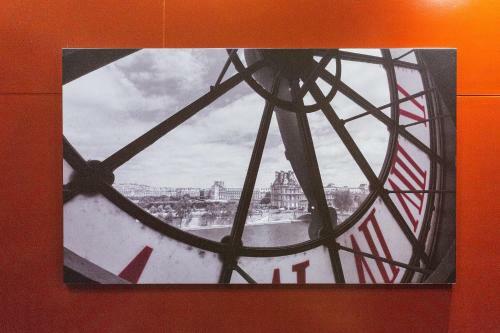 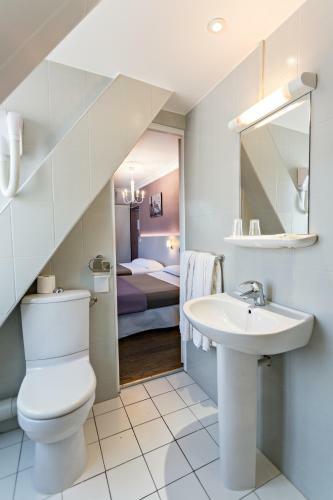 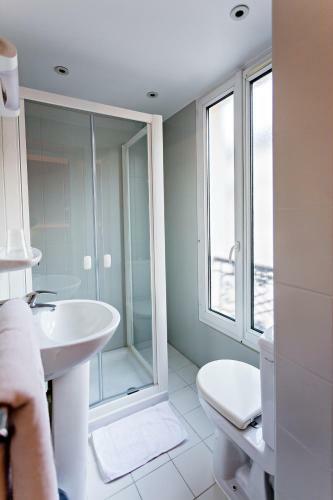 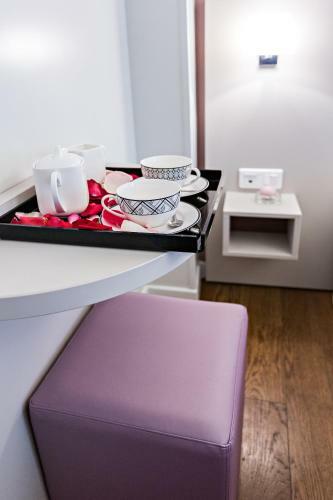 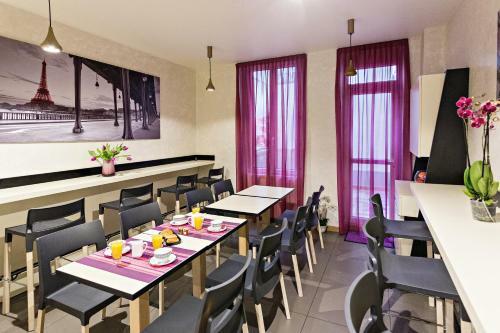 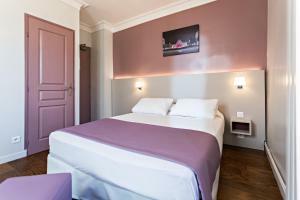 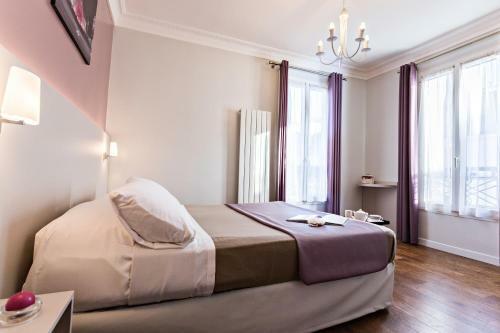 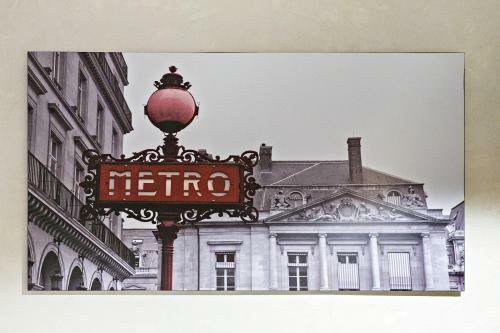 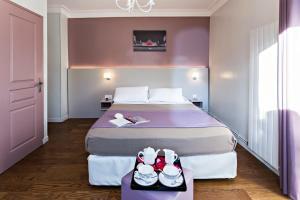 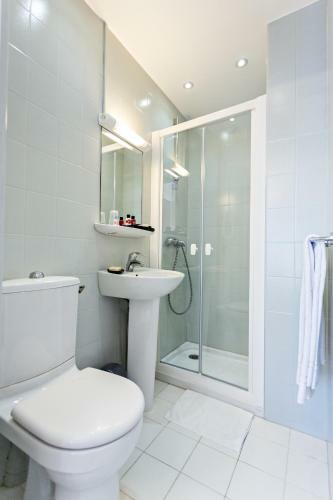 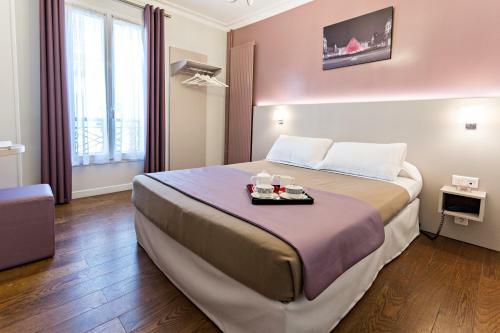 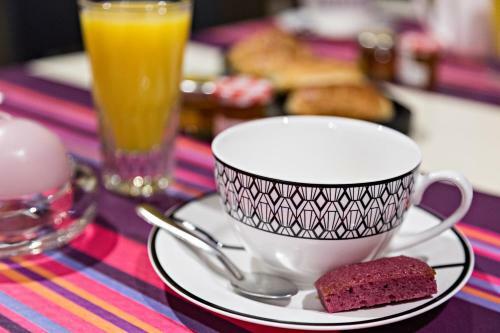 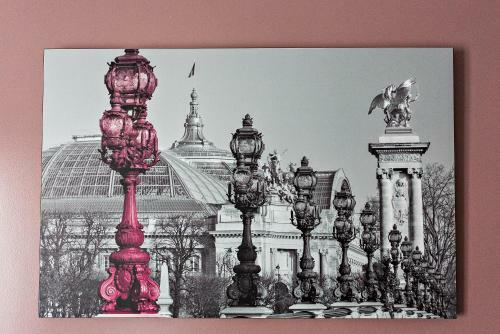 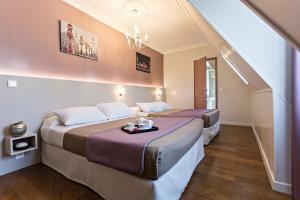 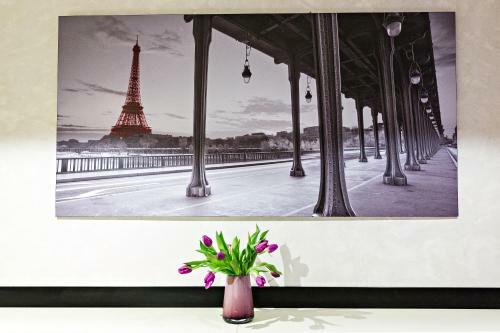 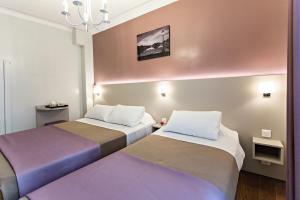 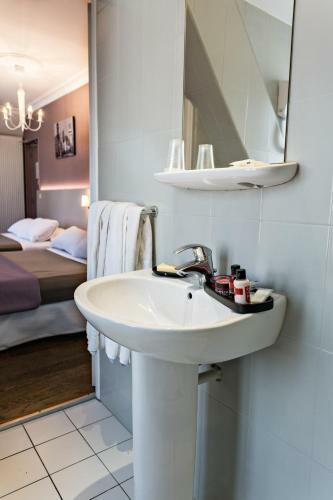 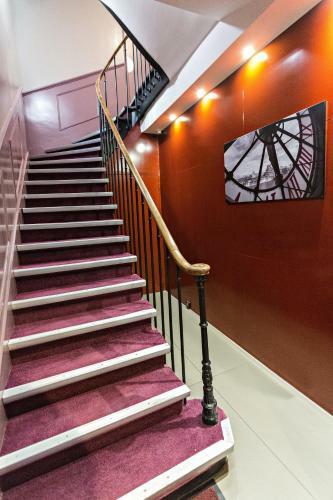 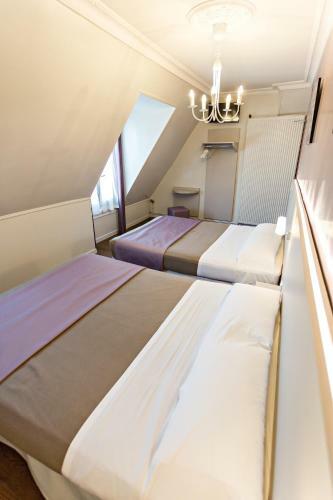 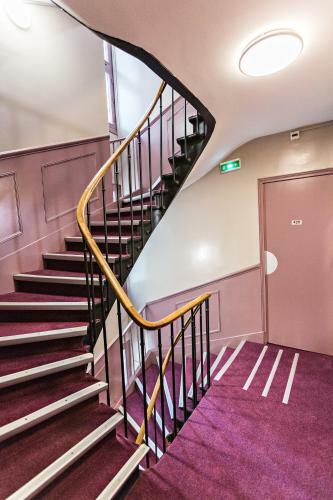 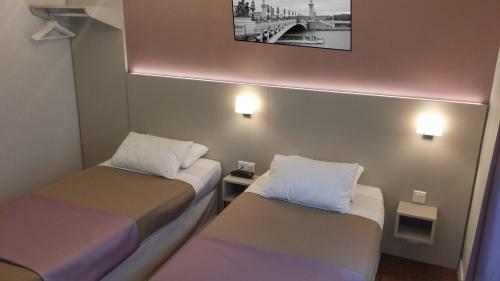 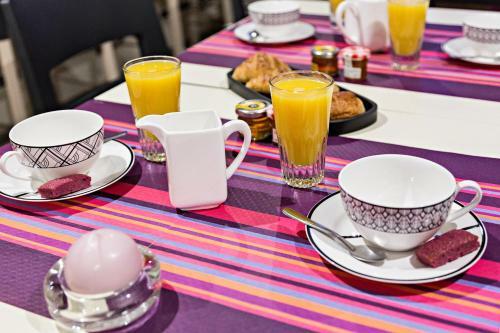 The hotel is a 15-minute walk from the Marais district and a 10-minute walk from the Canal Saint Martin. 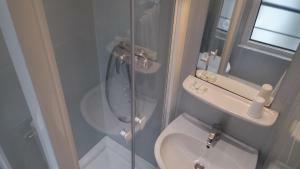 The rooms are en suite and include a flat-screen TV with satellite channels. 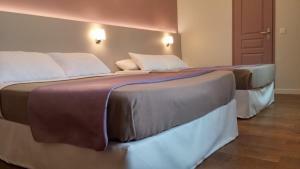 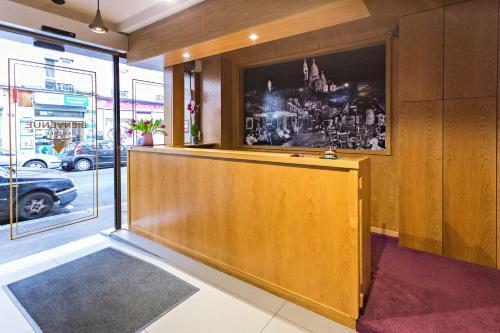 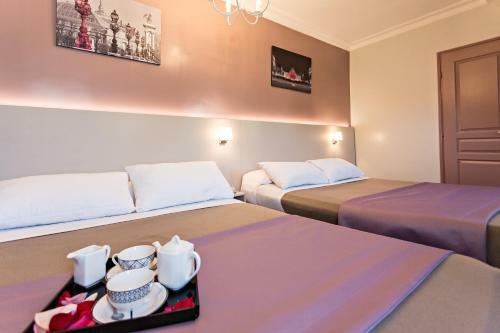 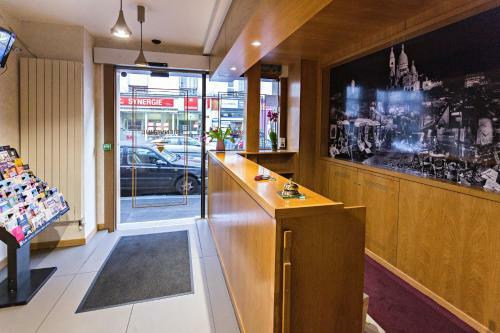 Rate: € 56.32 ... € 185.00; select dates below to get current rates.